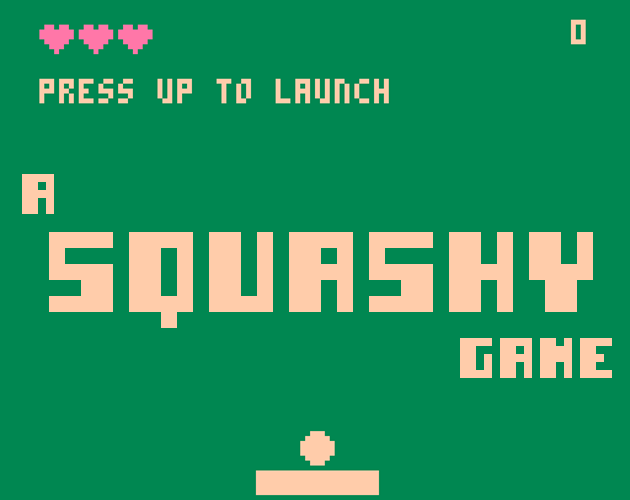 A simple 1-player pong-like in Pico-8, based off the Squashy tutorial in the Pico-8 Fanzine #1. Left & Right to move the panel, Up to launch the ball. Bounce off the sides to score points!